Exterity, which is distributed by Midwich, has announced further enhancements to its complete end-to-end product portfolio that will debut at Integrate at the Midwich stand #F34. 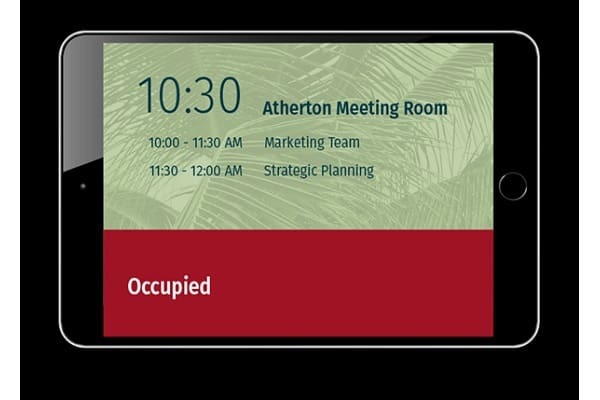 Newly added features include support for Samsung Tizen displays, ArtioSign Meeting Room element, additional ArtioGuest features and a new AvediaPlayer m9405 Media Player. 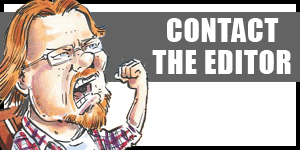 “With the anticipated growth in the Asia Pacific’s Pro AV market, continued focus on our product development roadmap is essential to both meet and exceed our customers’ expectations. 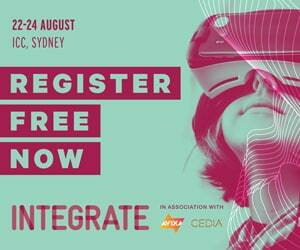 We are delighted to demonstrate this commitment at Integrate, Australia’s flagship AV and integration trade show, by announcing a series of enhancements to our recently-released ArtioGuest, ArtioSign and support for the latest Tizen displays,” says Exterity regional sales director Asia Pacific Jamie Hind. 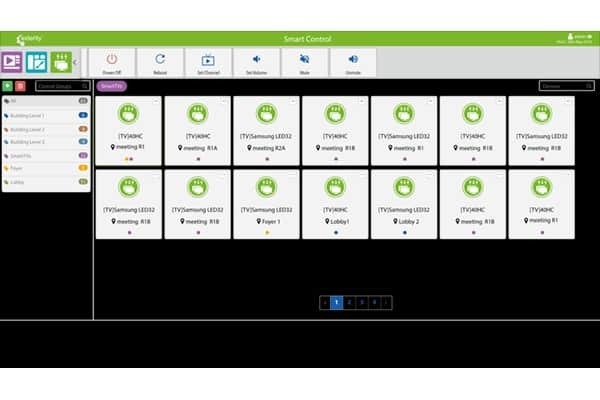 The new version of Exterity’s AvediaServer enables Tizen hospitality and signage displays to be seamlessly controlled through the Smart Control app on AvediaServer, displaying live TV inside interactive portals produced in ArtioGuest, or digital signage created in ArtioSign. ArtioSign is Exterity’s digital signage application and the new Meeting Room element will enable organisations to easily display and check the room status. It’s also integrated with Microsoft Exchange and Amadeus Delphi. 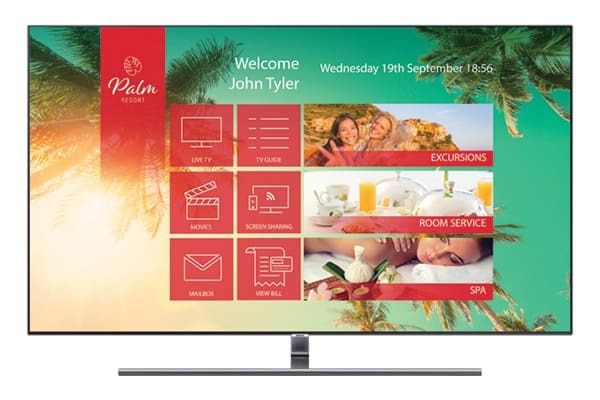 ArtioGuest has also added new features, including flexible catch-up TV (enabling guests to access video content up to seven days after broadcast), free-form menu design and customisable welcome messages. 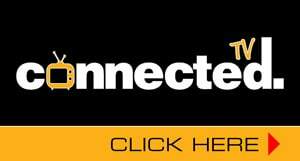 Additionally, it is now possible to create templates and send messages to a device or group of devices, which makes communication effortless between hoteliers and their guests. 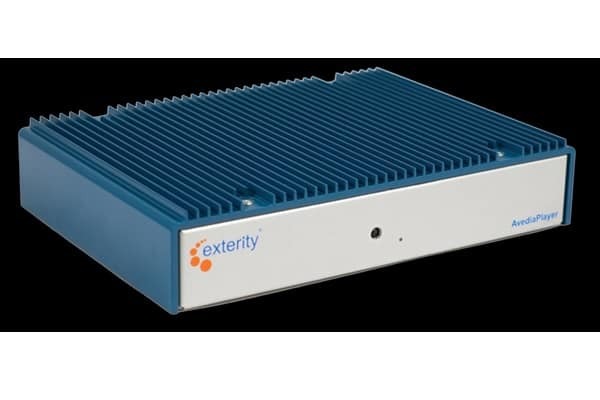 Lastly, Exterity will showcase its new AvediaPlayer m9405 Media Player, expected to ship by the end of September, which completes Exterity’s integrated, end-to-end 4K IP video and digital signage solution.